Get in touch for a free impartial quote. 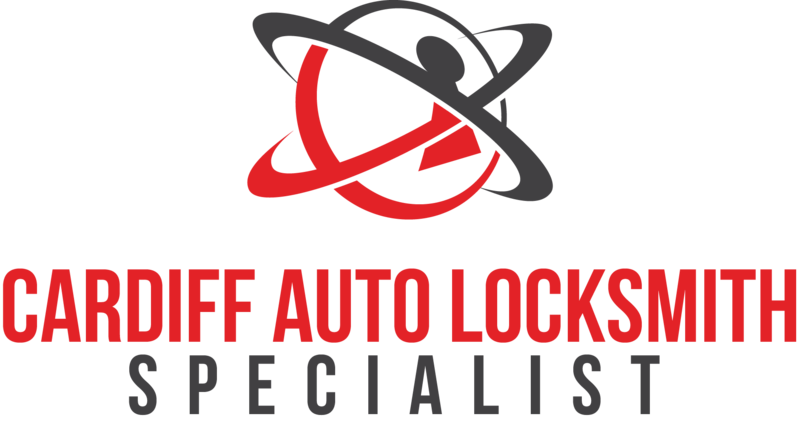 We are open 365 days a year, yes thats all year round we are Cardiff's independent locksmith who solely specialise in Auto Locksmith. Leave your details with us and we will get back in touch with you as soon as possible. Please call us on 075 063 441 34.